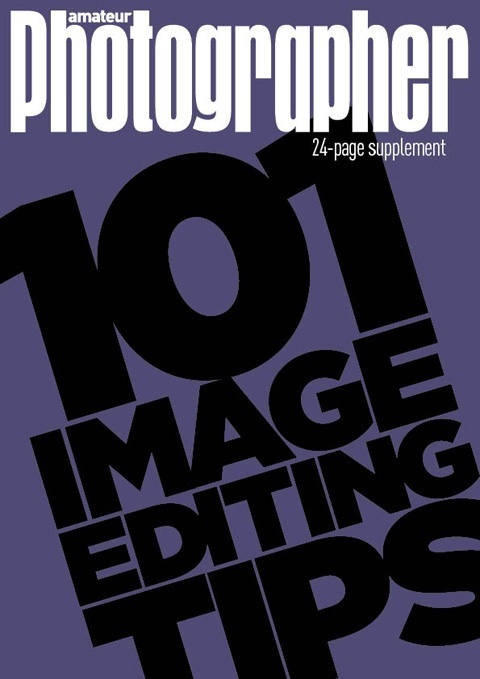 Whether you use Adobe Photoshop CS5, Elements 8, Lightroom, Corelu2019s PaintShop Photo Pro X3 or another package, our free supplement with 11th September issue has something for you. Whether you use Adobe Photoshop CS5, Elements 8, Lightroom, Corel?s PaintShop Photo Pro X3 or another package, our free supplement with 11th September issue has something for you. 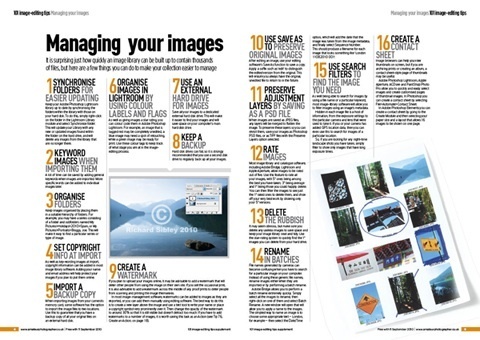 We?ve put together 101 useful tips that will help you get more from your image editing software. There?s advice on everything from optimising the importing stage, speeding up workflow, adjusting colour and using Levels, Curves and Layers to help you get your images looking just right.